An industrial city with a high population density, the city of Zarqa is home to diverse communities and challenges. From the early 20th century, Muslim and Christian communities have peacefully co-existed. The city is also home to the second largest Syrian refugee camp, Al Azraq camp, hosting approximately 36,605 Syrian refugees according to the United Nations High Commissioner for Refugees (UNHCR). Between 2010 and 2015, Zarqa witnessed a rise in child marriage with the second highest rate in Jordan at 18.8%. In 1993, Zarqa experienced its first attack on Zahran cinema by the extremist Islamist group Jaysh Mohammad. The city has since struggled with being associated with Al-Qaida Jihadist Abu Mosab Al-Zarqawi. With a high rate of unemployment, Zarqa’s vulnerable youth are often stereotyped and scrutinised as disengaged troublemakers. Vulnerable youth groups in the city have represented a recruitment risk, first from Al-Qaida and its affiliates and more recently from Daesh. 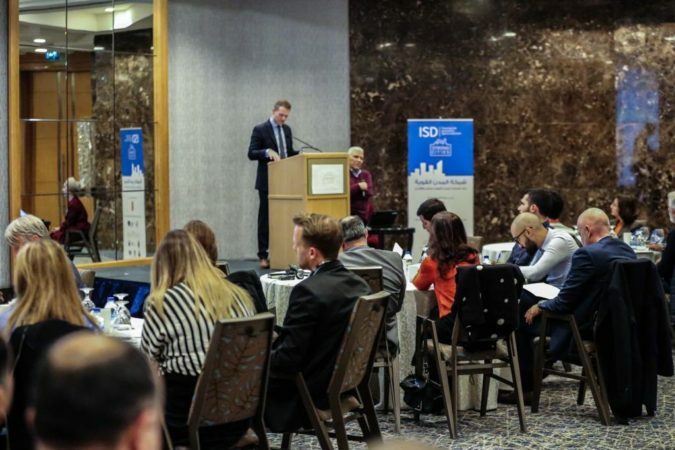 Led by the Strong Cities Network, the establishment of Zarqa’s Community Prevention Network (CPN) is an example of a grassroots initiative that addresses Zarqa’s local issues through a preventing violent extremism (PVE) lens. The CPN is invested in developing a concrete local PVE strategy and is currently developing Zarqa’s very own PVE manual. Zarqa is also home to the 3rd largest university in Jordan, the Hashemite University. In a region that has borne witness to ongoing political conflict and unrest, Jordan has been a safe a haven for refugees from neighbouring Palestine, Iraq and Syria. 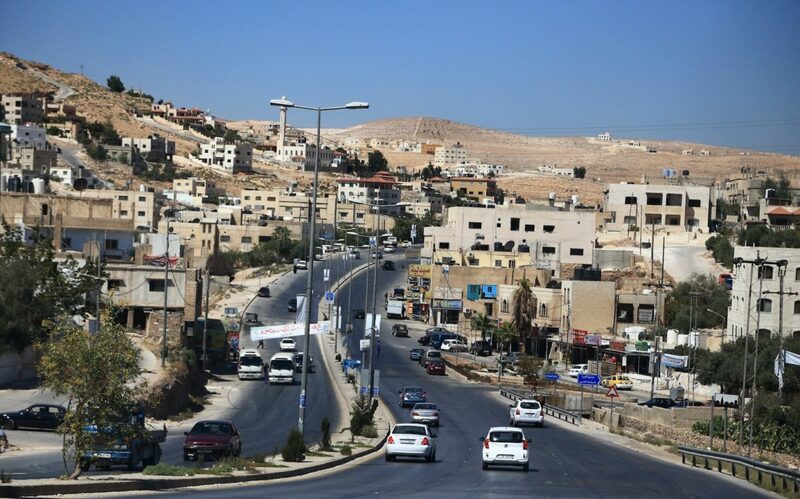 Jordan hosts one of the largest Palestinian diaspora refugee communities in the Middle East, with more than 2 million refugees registered by the United Nations Relief Works Agency (UNRWA) for Palestinian Refugees. Following the U.S.-led invasion of Iraq in 2003, Iraqis fleeing the conflict settled in Jordan, particularly in the capital, Amman. In 2012, Zaatari refugee camp was established, and has since become the largest Syrian refugee camp in the world. Conflict in neighbouring countries has heightened the terrorism risk in Jordanian cities. In November 2005, the Iraqi branch of Al-Qaeda targeted three hotels in Amman, in coordinated suicide attacks killing more than 55 people. More recently, Daesh took hostage and claimed the life of Royal Jordanian Air Force Lieutenant Pilot Muath Al-Kassasbeh, who was burned to death in a cage. The incident provoked shock and outrage in Jordan, as elsewhere across the world, and prompted the launch of ‘Operation Martyr Muath’ by the Royal Jordanian Air Force against Daesh. In late 2016, Daesh also attacked al-Karak, a Strong Cities Network member city. The attack claimed the lives of 10 people. In more recent years, Jordan has witnessed university student campus violence, often ascribed to tribal tensions. In 2013, one such incident resulted in the death of a 21 year-old university student at Mu’tah University in al-Karak. In January 2016, then United Nations General Secretary Ban-Ki Moon announced a United Nations Plan of Action to Prevent Violent Extremism encouraging countries around the globe to develop their own National Action Plans (NAP). Jordan’s National Action Plan is currently under development with the Presidency of the Council of Ministers. In 2016 the Strong Cities Network launched 6 Community Prevention Networks (CPNs) across Jordan and Lebanon. Working at a municipal level, the CPNs seek to bridge communication between the municipality and local civil society organisations (CSOs), NGOs and other stakeholders such as teachers, social workers and religious leaders interested in preventing violent extremism. The SCN CPN model is tailored to each city’s needs, working to address the issues that members of the network see as a priority. Local stakeholders know their local contexts, and are best suited to address the challenges their cities face. In Zarqa, the CPN has chosen to focus on education and culture. The CPN is made up of 19 members from different professional backgrounds, including civil society organisations, lawyers and creatives and is supported by the Greater Zarqa Municipality, which is actively engaged with events delivered by the CPN. Facilitating this communication is the CPNs Focal Point, Mohammed Al-Zawahreh. 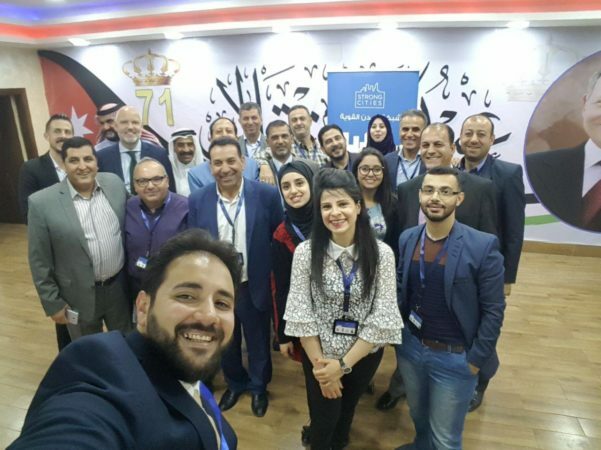 On May 8th 2018, Zarqa officially launched its CPN. Aware of the significance of a strong online social media presence, Zarqa’s CPN also officially launched its network on various social media platforms to introduce their PVE focus to the community and raise awareness. ‘PVE through arts’ has long been identified as an effective community approach. With support from the Greater Zarqa Municipality, Zarqa’s CPN organised an arts and culture open day. The event included PVE-focused books, interactive theatre and an art gallery showcasing the work of local artists. Zarqa’s CPN is also developing its own local PVE manual. Titled "PVE Manual on Local Policies", the CPN is working with a local consultant to develop the manual and deliver localised PVE training on its basis. The manual serves as a mini-action plan that outlines how NGOs and local stakeholders can incorporate PVE policies in their local community initiatives. Speckhard, Anne. (2017) The Jihad in Jordan: Drivers of Radicalization into Violent Extremism in Jordan. ICSVE Research Reports.